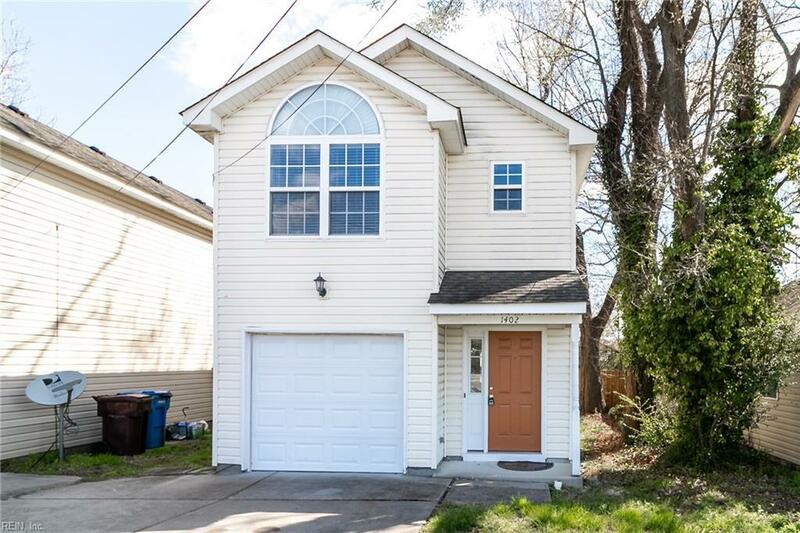 1402 Oliver Ave, Chesapeake, VA 23324 (#10249379) :: Abbitt Realty Co.
Come see this charming 3 bedroom 2.5 bathroom home located in the more desirable part of South Norfolk. 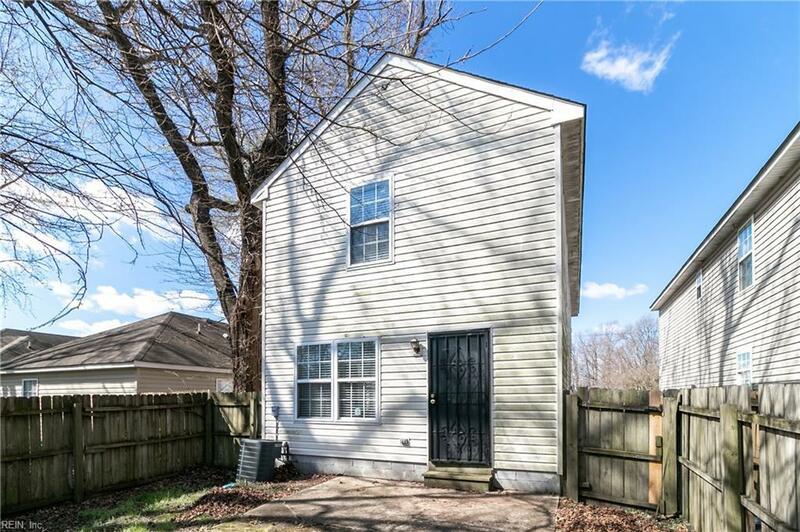 This is a well established neighborhood located near shopping centers, freeway and mins from ODU. It is completely ready to move into. 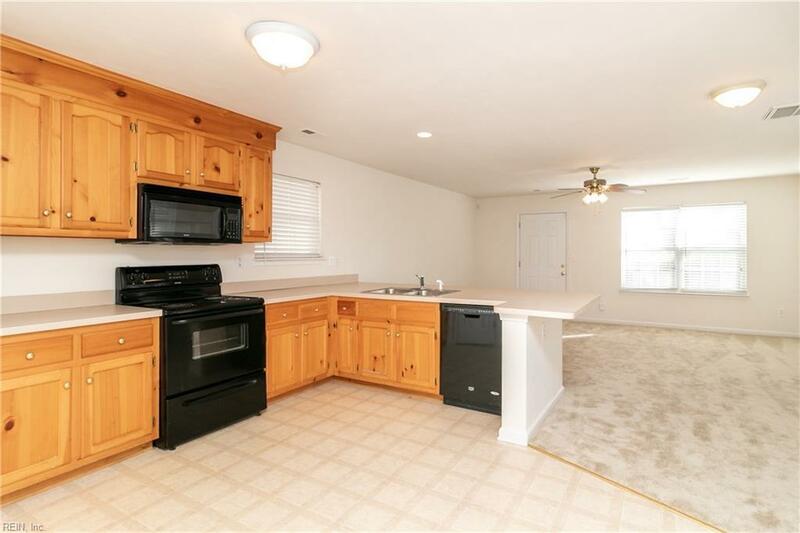 It offers new paint and carpet and has a wood privacy fence in the backyard. 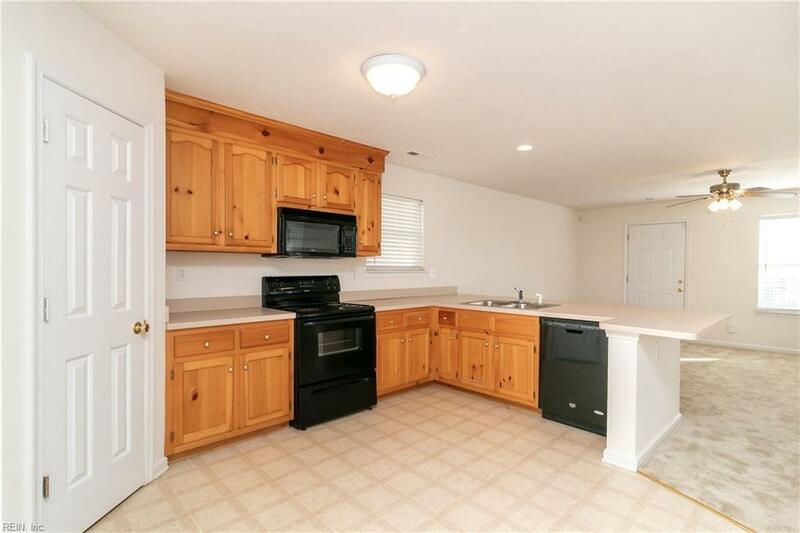 Also it has a garage, a large master bedroom w/ bath and walk-in closet. Don't miss out on this opportunity!